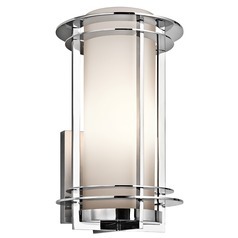 The following are detailed specifications about the Kichler Outdoor Wall Light with White Glass in Stainless Steel Finish. 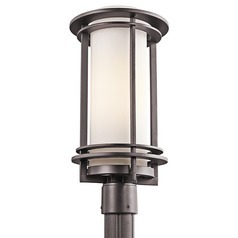 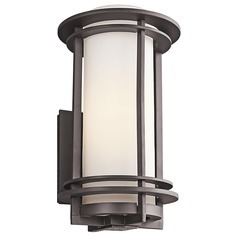 Lighting the way to your home in style is easy with this Kichler outdoor wall light in a stainless steel finish. 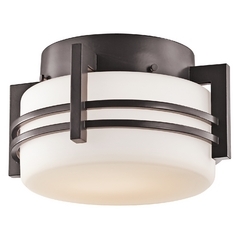 With design inspiration from a variety of styles, this wall light will work with many different types of architecture. The frosted white shade and gleaming hardware are mounted with a square polished silver plate to provide even more sparkle. 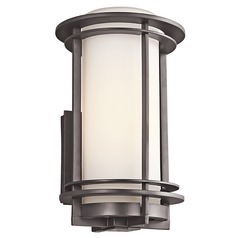 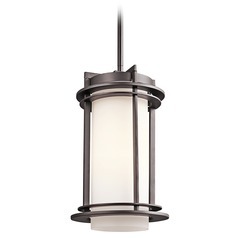 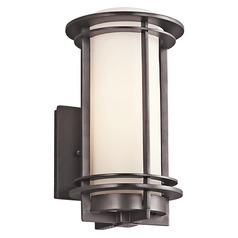 This fixture is ideal for placement at your front door, on either side of garage doors or even on the back patio. 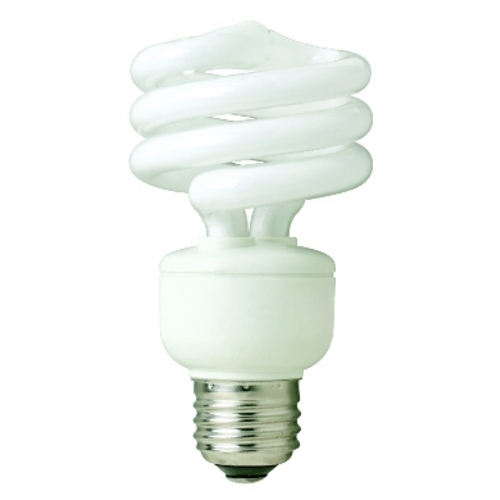 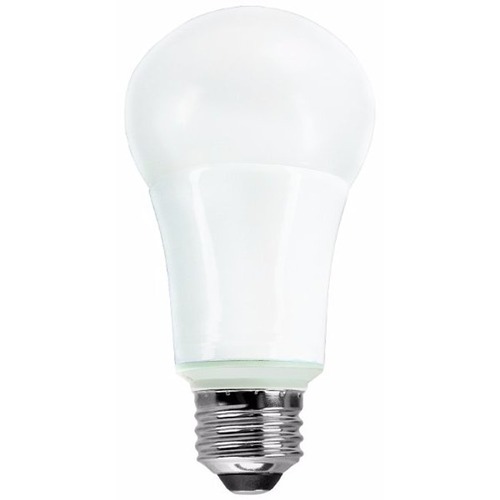 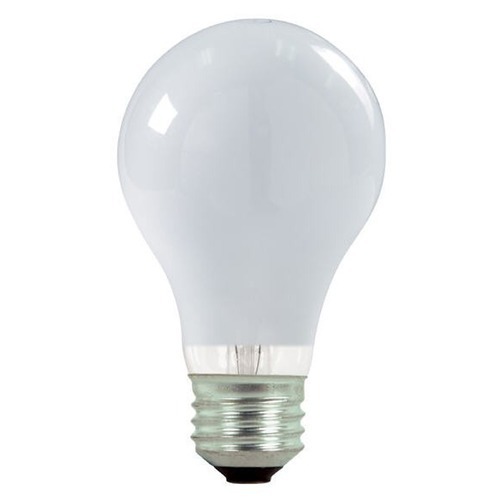 One medium-base incandescent bulb of up to 100-watts is required. 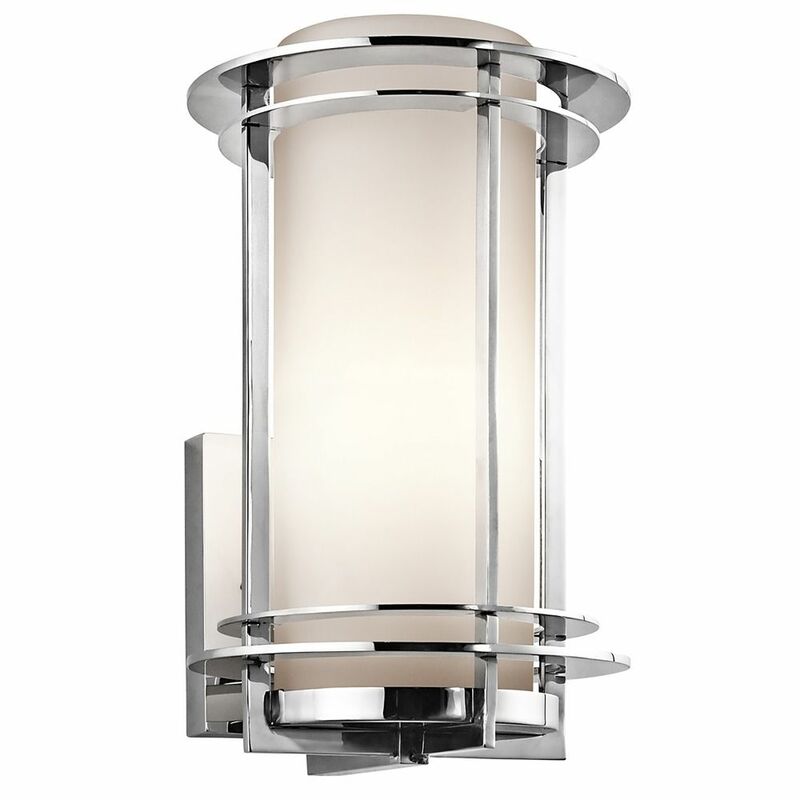 This Kichler Outdoor Wall Light with White Glass in Stainless Steel Finish is part of the Pacific Edge Collection from Kichler Lighting. 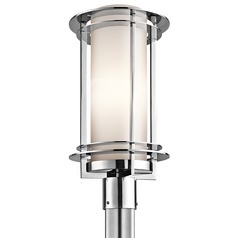 The following items are also part of the Pacific Edge Collection.